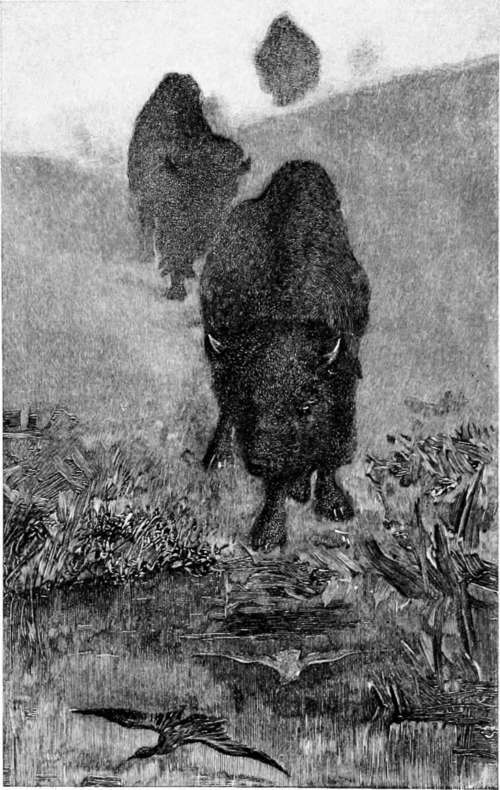 I propose to give some hunting experiences of those days, if you will accompany me to Billings, on the Northern Pacific Railway, the nearest town to my ranch, and the Mecca to which the devout cattleman drives his wagon for supplies, I will introduce you to the foot-hills and mountains, and some of the adventures therein. Typography By C. J. Peters & Son. Printed By Braunworth, Munn & Barber. The chapters in this volume have appeared at different times in Scrib-ner's Magazine, and having been revised by their authors, are published now for the first time in book form.